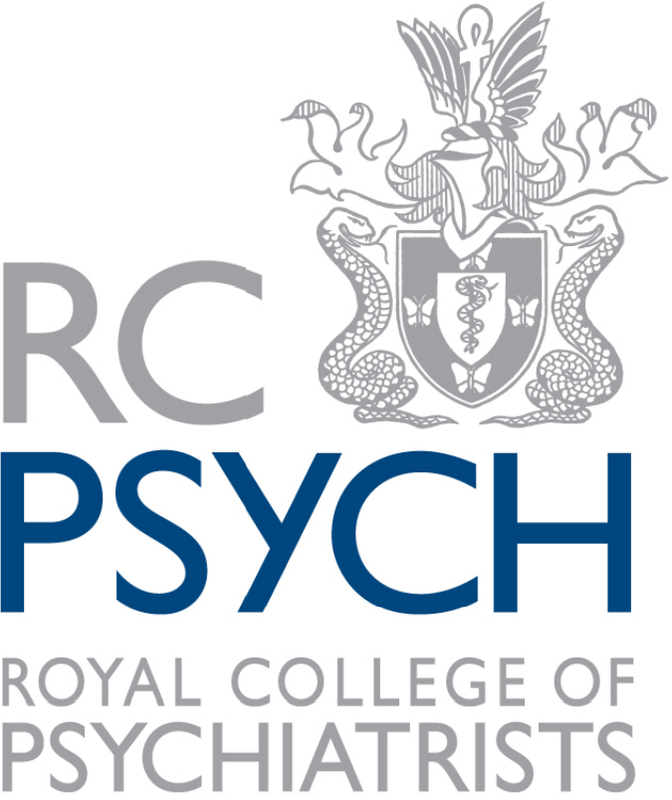 What is the Psychiatric Supervisor Report? How do I add a deanery administrator to my school? Is there a Portfolio Online app? The head of school should send written confirmation to support@portfolioonline.co.uk with the name and email address of the deanery administrator requiring access to Portfolio Online. Please note that it is the responsibility of the School to make sure that the list of deanery administrators is kept up-to-date. Schools should contact us if a deanery administrator's access to Portfolio Online is no longer required.